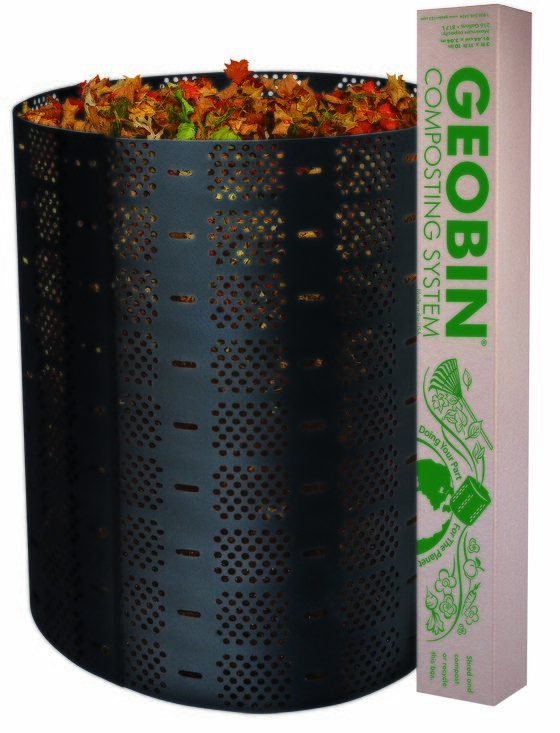 The Geobin is great if you have a lot of material to compost and to stockpile as a feeder to the Earth Machine. It assembles with clip that allow you to adjust the size as needed, expandable up to 4 feet (216 gallon.) The open top offers excellent ventilation and quick decomposition, but not as desirable if you are looking for make compost fast and/or adding food scraps. Made in the U.S.A.